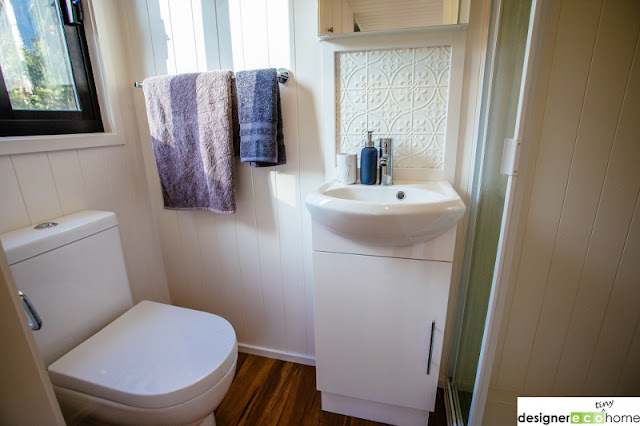 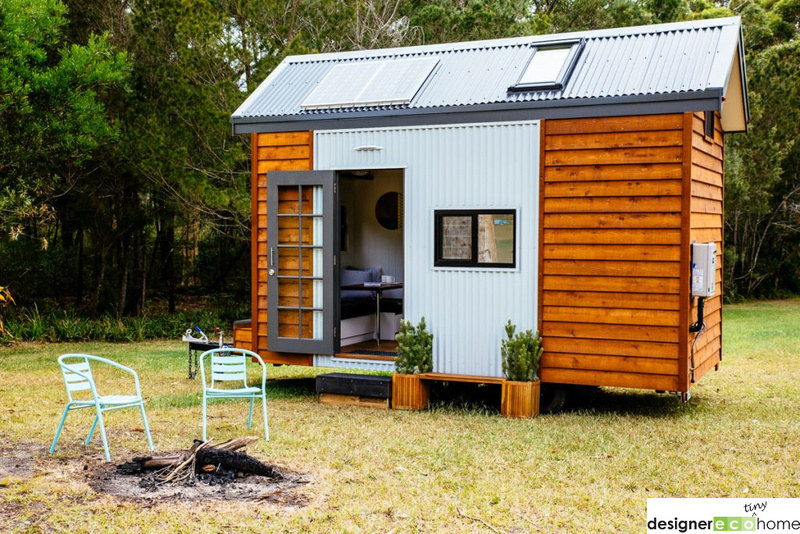 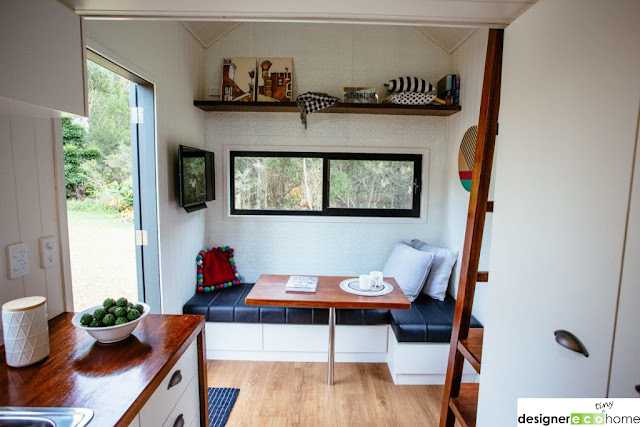 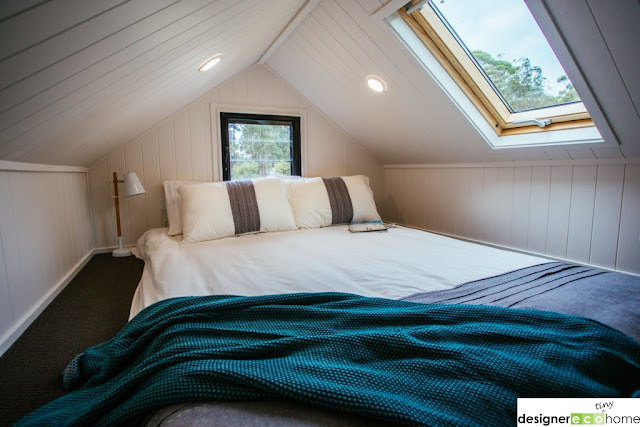 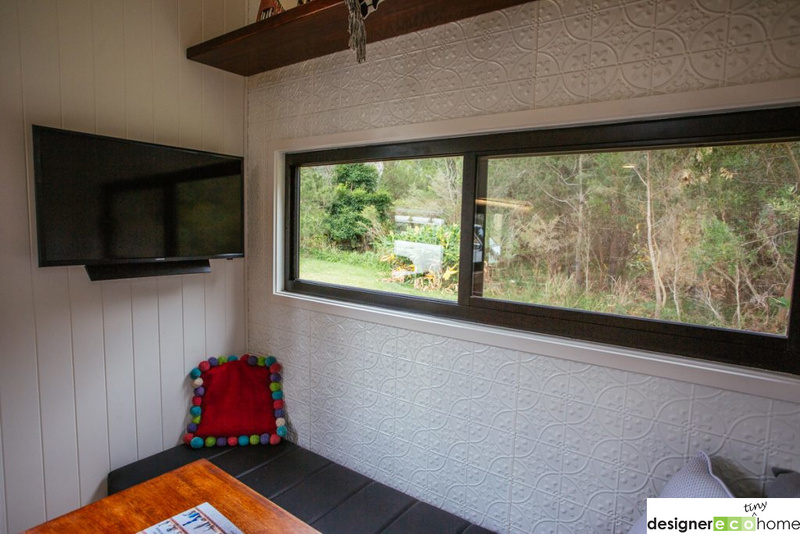 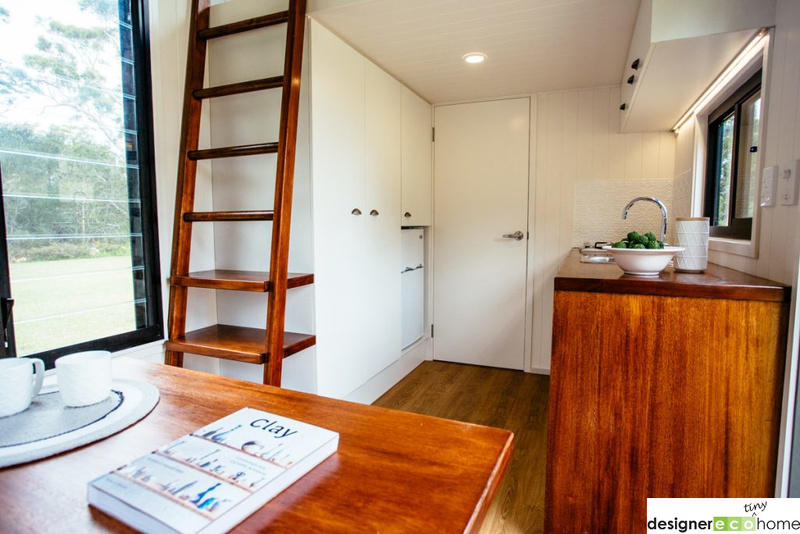 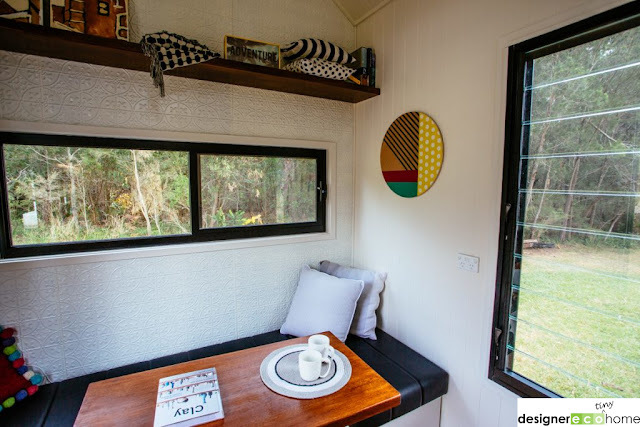 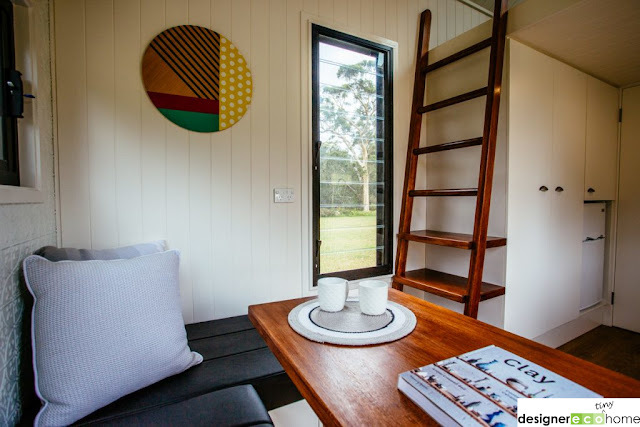 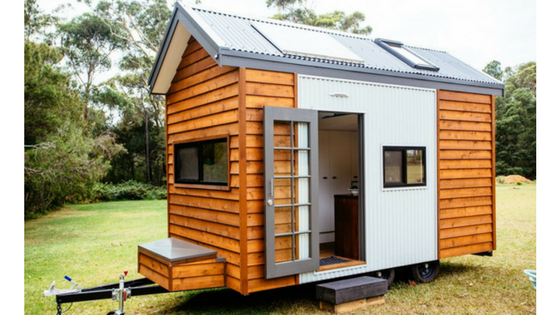 From Designer Eco Homes Australia is this gorgeous and cozy tiny house on wheels. 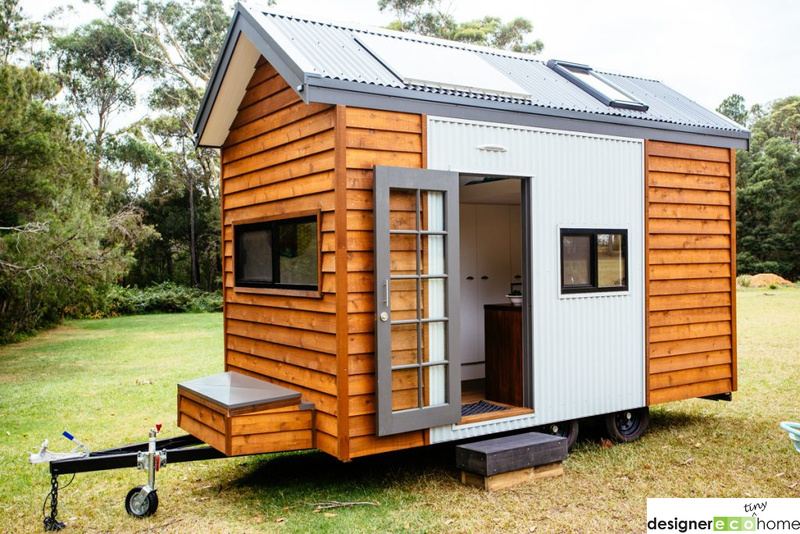 Known as the "Independent Series 4800DL Tiny Home" the home is a sleek and modern home that can comfortably accommodate 1-2 people. 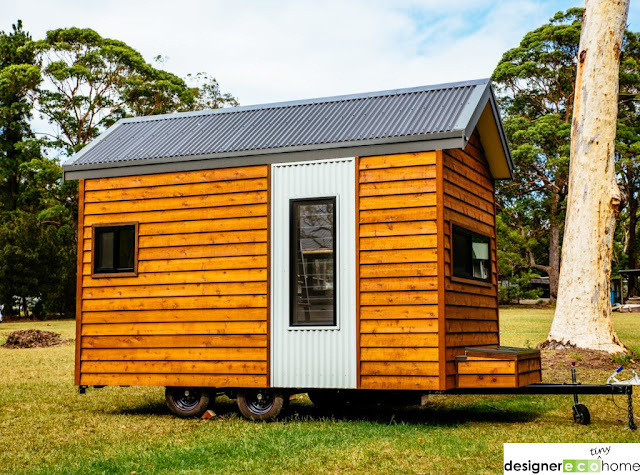 Its exterior is clad in beveled western red cedar with corrugated sheet metal. 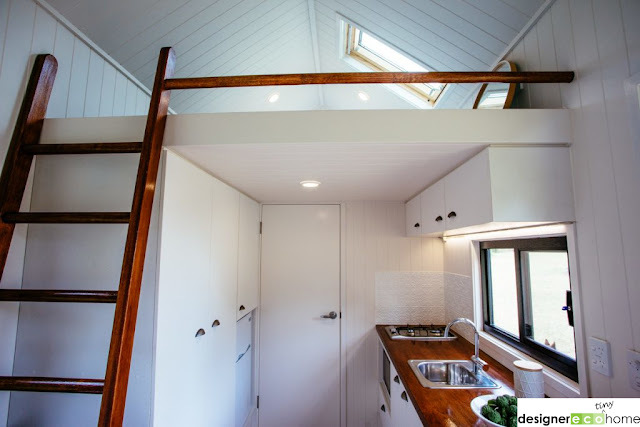 Inside is a loft bedroom, living room, and a bathroom. 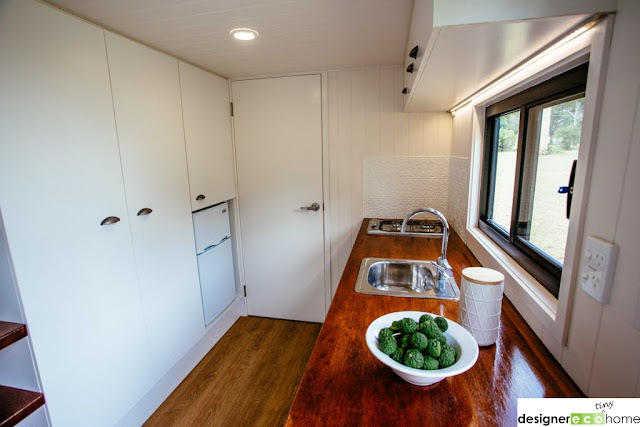 There's also a kitchen that comes equipped with a cooktop, sink, and fridge! 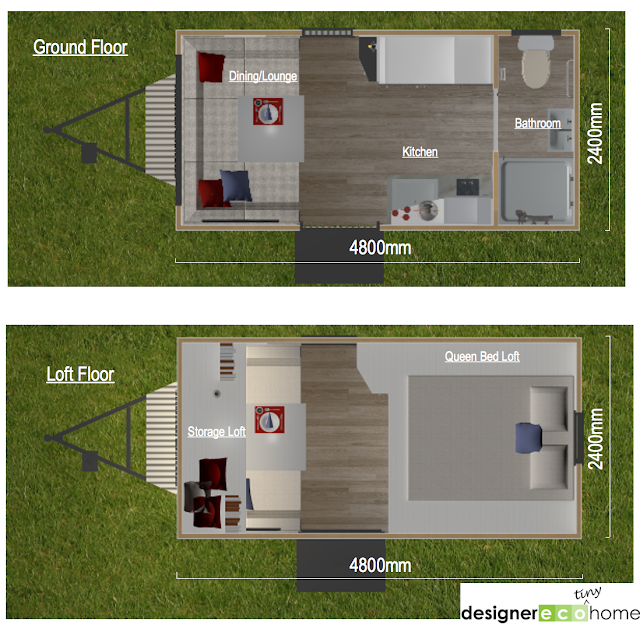 For more information and/or inquiries, contact Designer Eco Homes here! You can also view other homes by the company here!